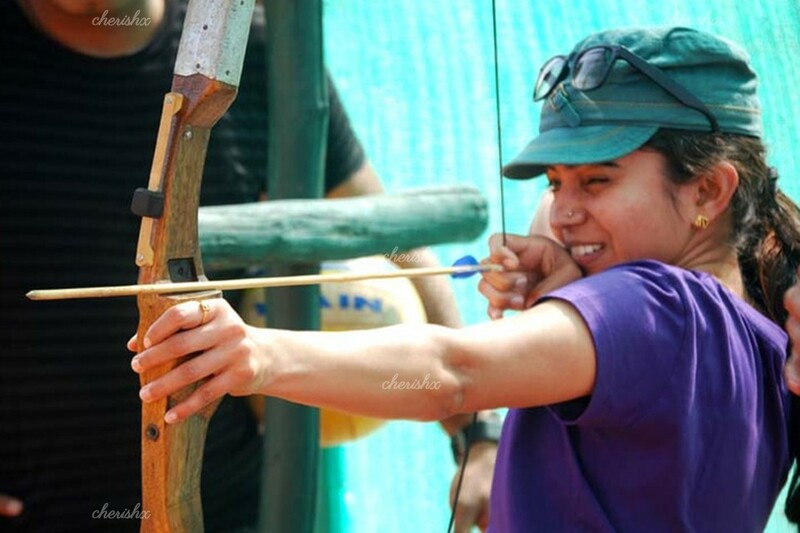 Taking out your anger or just a fun learning session, choose your reason to go for Archery! You have successfully aimed at your partners heart now its time to beat him at this very sport! 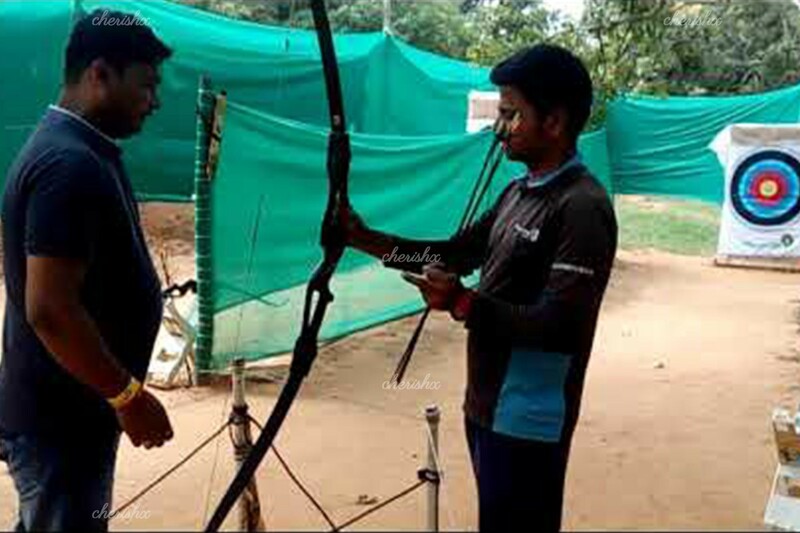 Try your hands out on India's oldest sport- archery with your partner with professionals from the field. 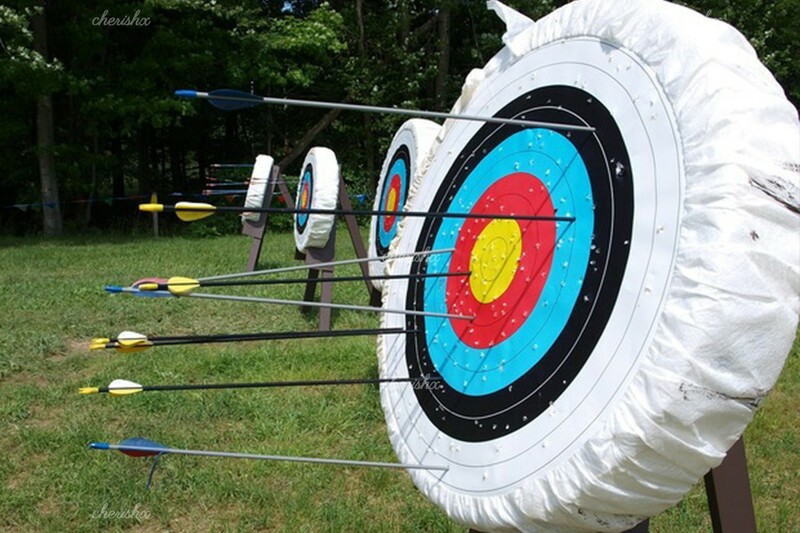 Your archery experience is deeply relaxing and quite a workout at the same time. Experience the thrill of a hunter with the relaxation of monk as your lethal arrows fly towards the target. And hopefully hit the target. In this one-of-a-kind archery experience, you will be trained by the same experts who coached many of our national-level archers. Archery is one of the few sports where your only competition is you but come on we know you can beat your partner too. 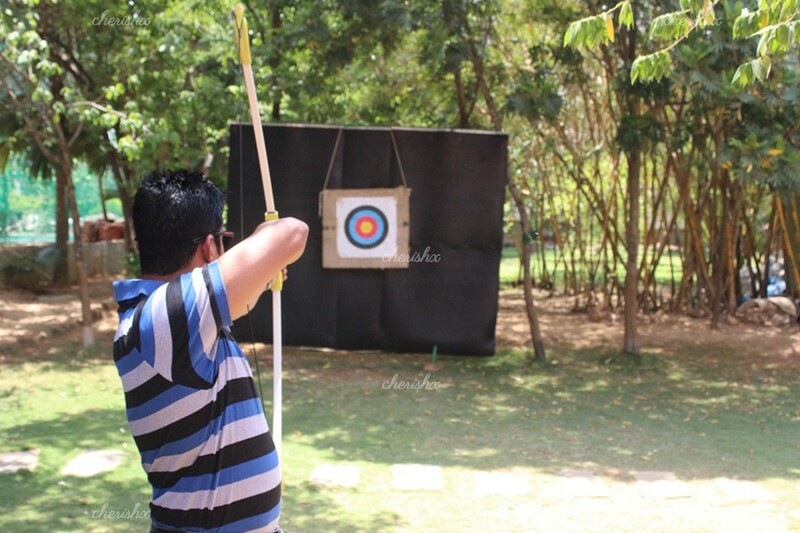 Archery is also a great stress-buster as it helps you clear your mind, and well, shoot at stuff. Yes, you can bring a photograph of the person you hate to use as the target. You will be welcomed with refreshing drinks to power up!! Your 2-hour session will begin with a quick briefing of the basics where you will learn about the different equipment used in the sport, archery styles and how scores are calculated, so next time you can show off your knowledge. Your Instructor will select a bow that best fits you and gear you up. 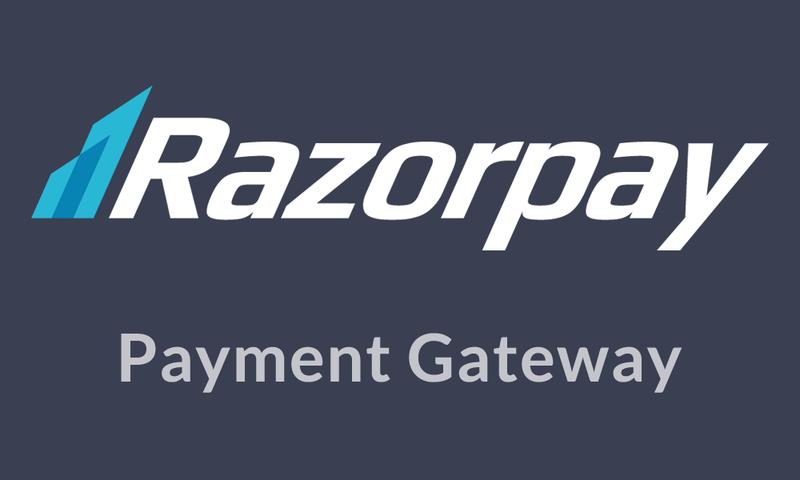 You can add more people, get all your friends and play friendly matches. Keep the attire minimal. Sport shoes are mandatory.